Subject: LongIsland.com - Your Name sent you Event details of "DIY Workshop: Installing Shiplap"
Add a fresh and inviting country feel with a feature wall of shiplap. In this workshop, our on-trend expert Store Associate will help you shop for weathered, distressed, stained or painted shiplap panels, tools and supplies for installation and share everything you need to plan, prepare and achieve a successful installation. 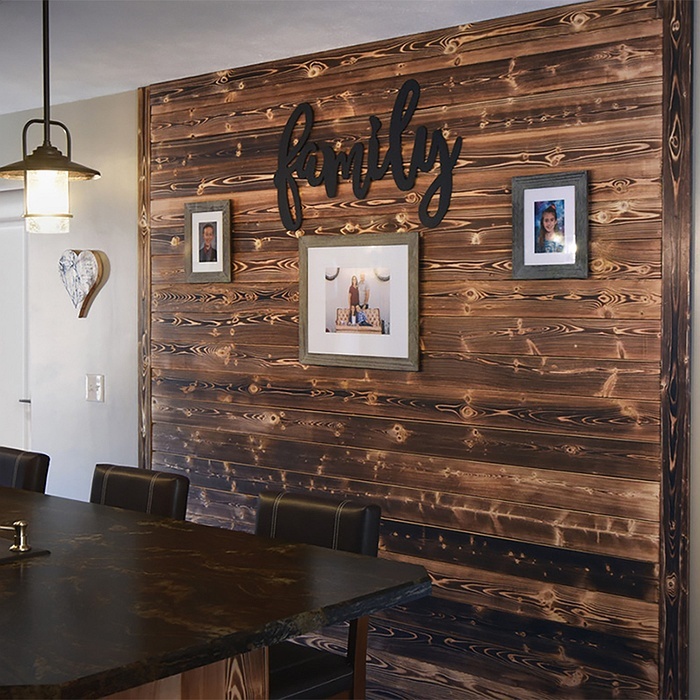 Lastly, our Store Associate will provide professional tips for sealing and caring for your new shiplap accent wall.